Grocery shopping is sometimes the thorn in my side when it comes to the weekend because first, it's a non-negotiable expense, and second, it's usually accompanied by a restless toddler. If I can get in and out efficiently, under budget, and with a happy kid, I consider it a success. 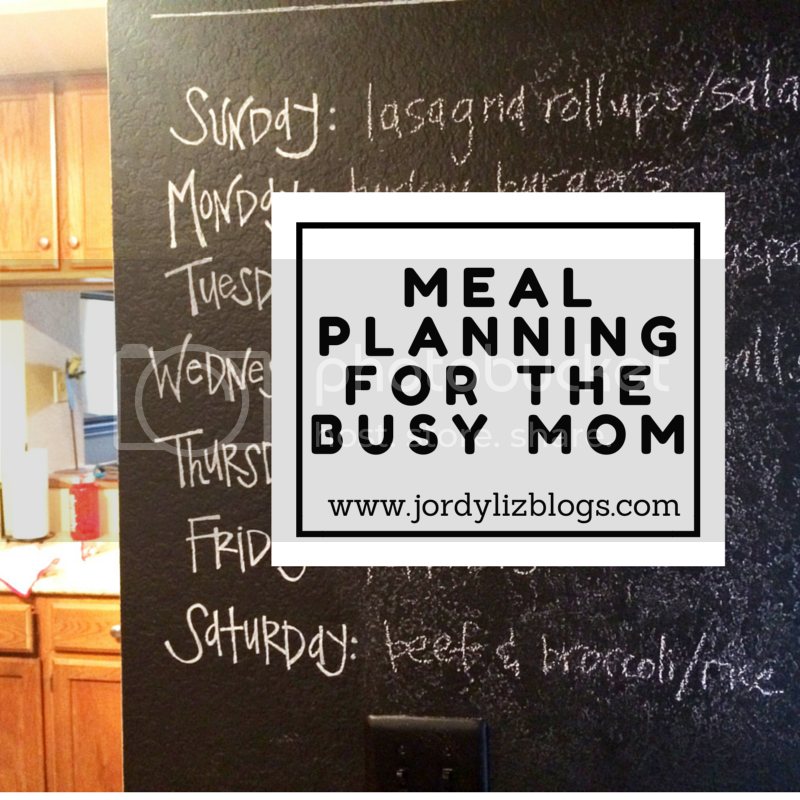 After I find meals for the week and plan out our dinner schedule, I make my list. I first break the list down into categories based on aisle location so it's easy to shop from: Home Goods/Toiletries, Drinks, Snacks/Cereal, Baking Goods/Bakery, Dry Goods, Frozen, Dairy/Cheese, Meat/Deli, Produce. I then write down all our weekly needs that aren't tied to a recipe. This includes items such as bananas (we seriously go through 3 bunches a week), drinking water, and milk. double-check what I already have on hand in the fridge or pantry. Finally, I check the ads and match them with any coupons I have to stock up on any great deals that will save me time and money on future trips. 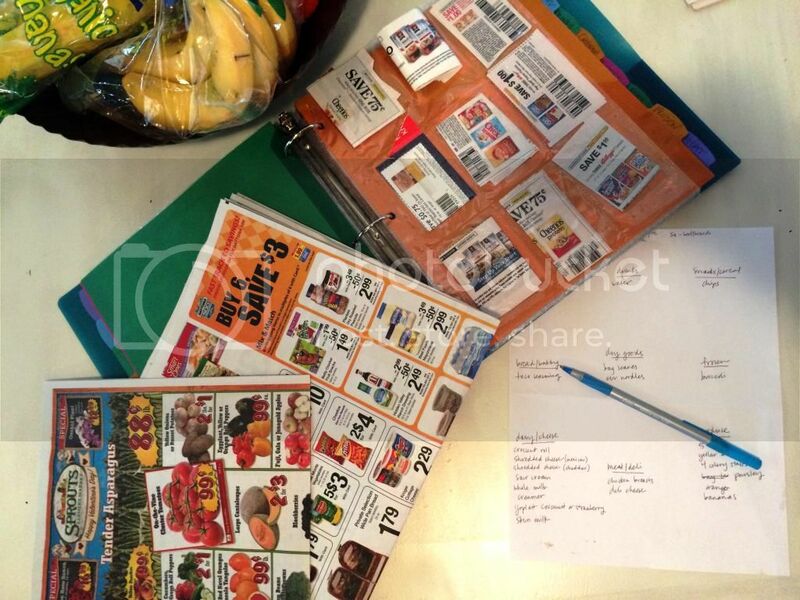 By going in with a meal plan and a list, I spend way less than what I would if I went in unprepared. And I can make it as fast as possible for a toddler who is over it after the first ten minutes.